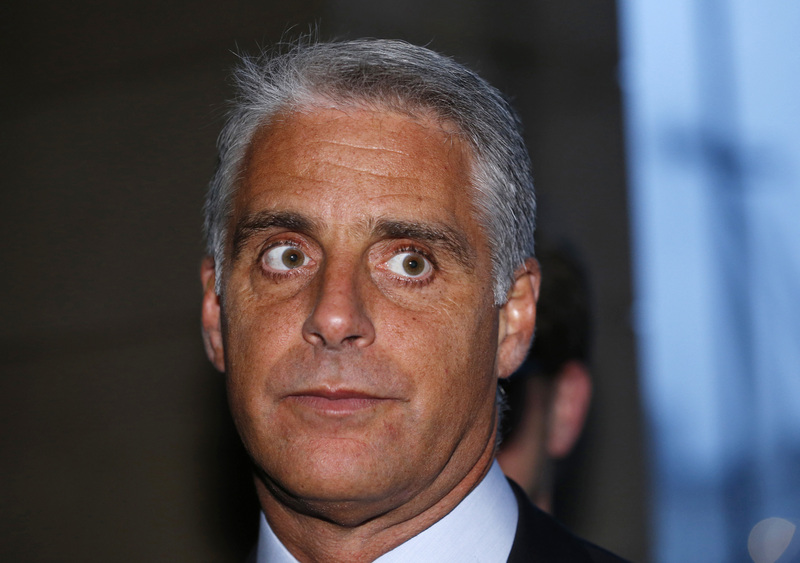 Andrea Orcel in London January 9, 2013. Banco Santander announced on Jan. 15 that Italian banker Andrea Orcel would not take over as CEO after it could not meet his pay expectations. The Madrid-based lender said that Jose Antonio Alvarez will now stay on as CEO instead of Orcel, who previously worked for Swiss bank UBS and was appointed to the role at Spain's largest bank by assets in September. Santander did not mention any figures and did not say how big the pay gap was, but according to a news report by Reuters on Jan. 15 citing anonymous sources the deferred payment amounted to 50 million euros or more. Santander shares were up 2 percent to 4.33 euros at 0925 GMT on Jan. 18.